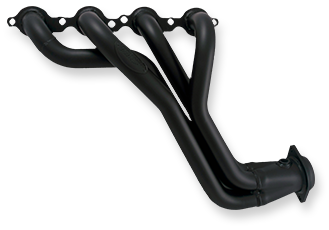 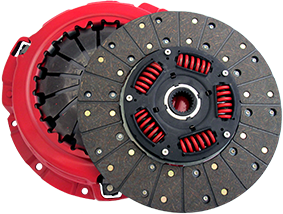 This Injen Heat Sheild / Splash Gurard is designed to fit intake pipes with a 3.5″ diameter. 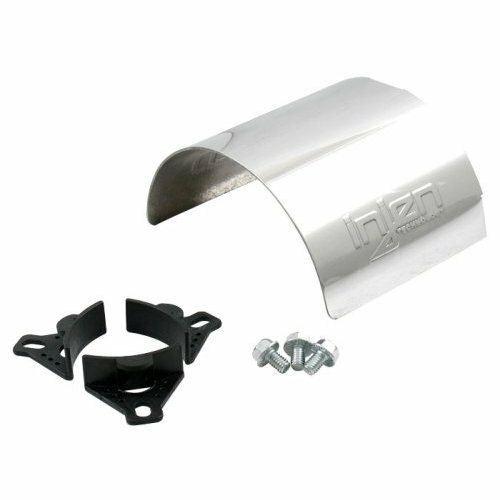 This heat shield / splash guard fits the URD True Cold Air Intake for the 2005+ Tacoma when an aftermarket grill is installed on the vehicle. Available in Polished or Black.